This week Pastor John kicks off our new sermon series on prayer. 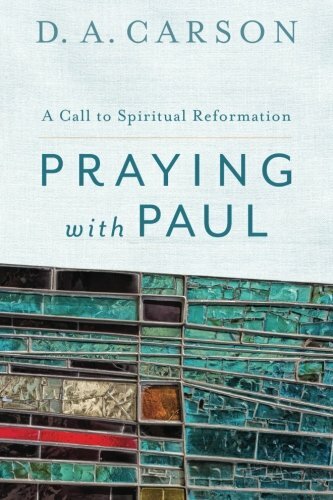 If you want to follow along in our resources, check out Praying With Paul by D. A. Carson. Newer PostPraying II: Why Do We Do What We Do On Sunday?